Nothing is more relaxing than kicking back and hanging out in a hammock. We’re deep into summer, so it’s the perfect time to slow down and enjoy the shade in peace and quiet. You’ll have some of the fastest and soundest naps ever in a backyard hammock. 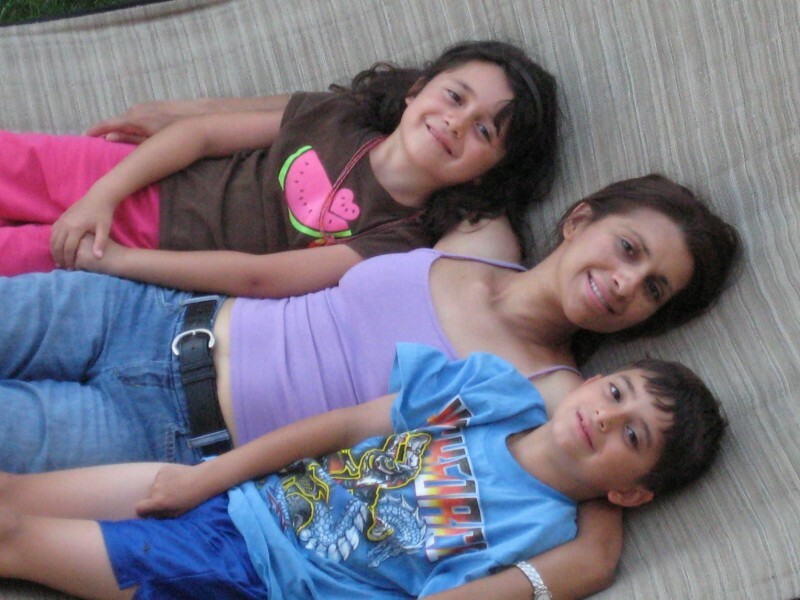 One of my favorite memories and photos (see below) is of my wife and kids in a hammock during one of our early family vacations. As I recall, we spent a lot of time in that hammock on that trip. Now it’s time for you to enjoy some time in your hammock. 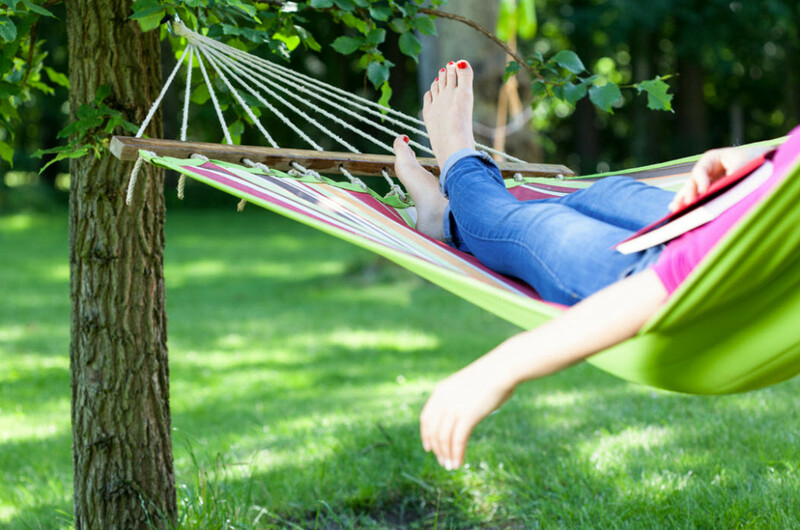 Although every July 22nd is Hammock Day, you can enjoy this leisurely pleasure anytime you like. They are perfect for any Tampa backyard. So today, take a few minutes and unwind on your hammock. If you don’t have one, there are great online resources like the Hammock Company and Pawley’s Island Hammocks. So order one and enjoy Hammock Day! Want to learn more about other great outdoor ideas for a new custom home? Contact us!